I have been busy lately watching films for the annual Fright Meter Awards as well as the many films I have been getting sent for review. 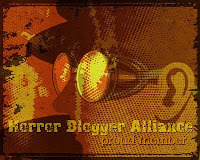 As such news I have been sent has been neglected a bit so I thought I would put it all together into a large horror news post. I do plan to improve my late response to news requests as one of my many new years resolutions I will likely fail to keep! 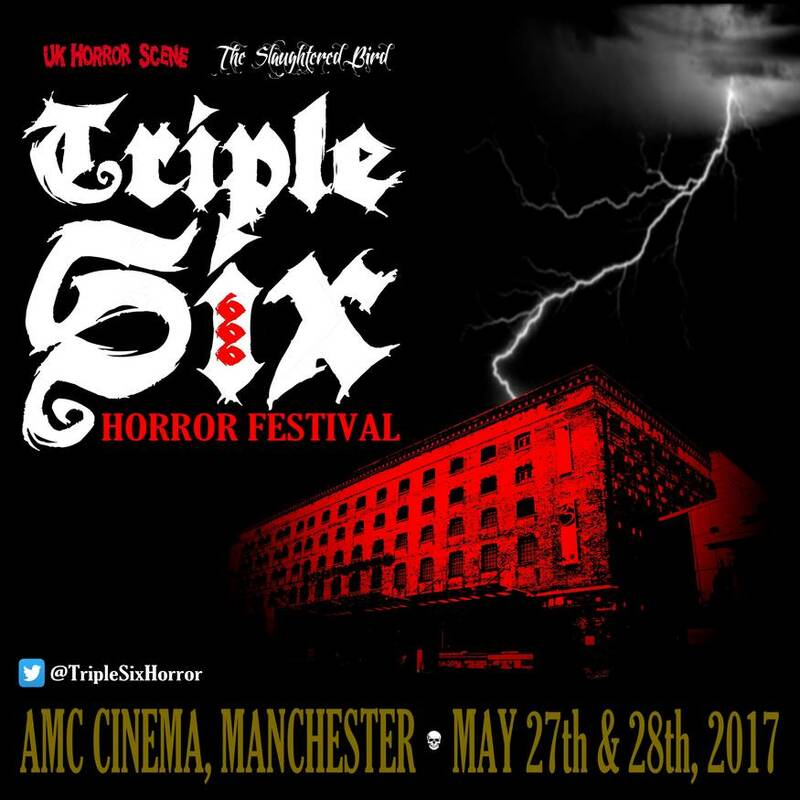 As of 1st September submissions are now open for the Triple Six Film Festival which is to have it's debut at the AMC Cinema in Manchester next year. The event is going to run May 27th to May 28th and is going to run nine feature length horrors and nine short horror films over the two days. There will also be special guests, and an after festival party among other things. If you have a film you wish to submit then that can be done via FilmFreeway, while tickets to the event will go on sale April 1st and will be available to purchase from the festival's website. It has also been announced that Richard Stanley is to be a special guest there, a viewing of his movie Hardware (1990) will be shown followed by a Q&A with the director. Brutal; the M.M.A action film with a sci-fi twist is now out to buy from VOD and DVD from a variety of places including Amazon and i-Tunes. If the trailer is anything to go by that is going to be as the title suggest pretty brutal. Indie horror films Phometrica Redacted and Harvest have both gotten online releases, both are made by British film maker Chris Collier and both are avaliable to stream and download via Amazon Video. Phometrica Redacted is a shortened version of feature film Phometrica, it is about Jose (Tom Woodward) who begins to stalk his partner, it is described as 'a deeply surreal, highly refracted view of personal breakdown'. Harvest is a short horror that deals with a Satanic cult. Some Artsploitation news now; weird German film Der Bunker came out on VOD on 6th December, it is on a variety of sites including Amazon, iTunes and YouTube. I said of the film 'a surreal and charming film that sticks in the mind'. On 7th December French thriller Fever came out on VOD, in this film two high school students have murdered a random woman, it deals with how they cope with the aftermath of their crime. Of this I said 'a relaxing psychological piece that...was a pleasure to watch'. The Devil Lives Here was released on DVD and VOD on 20th December, it is a Brazilian horror that features a great antagonist and has some good special effects. Finally for Artsploitation the indie time travel flick Counter Clockwise was released on DVD and VOD on 14th December, it is about a man who accidentally invents a time machine and travels six months into the future. There are some nice mind bending moments in this one. Last but not least in this latest collection of news comes the trailer for Dakota Bailey's latest film American Scumbags. Dakota was responsible for My Master Satan: 3 Tales of Drug Fueled Violence. American Scumbag looks to follow the unique mood of that one. This is again going to feature three stories, this time it is about a heroin addicted hitman/drug dealer Johnny (Dakota Bailey), a sadistic psychopath convict, and a drug kingpin. The film is due to be released sometime in January, check out the trailer below but beware for it is NSFW as the title image surely implies.